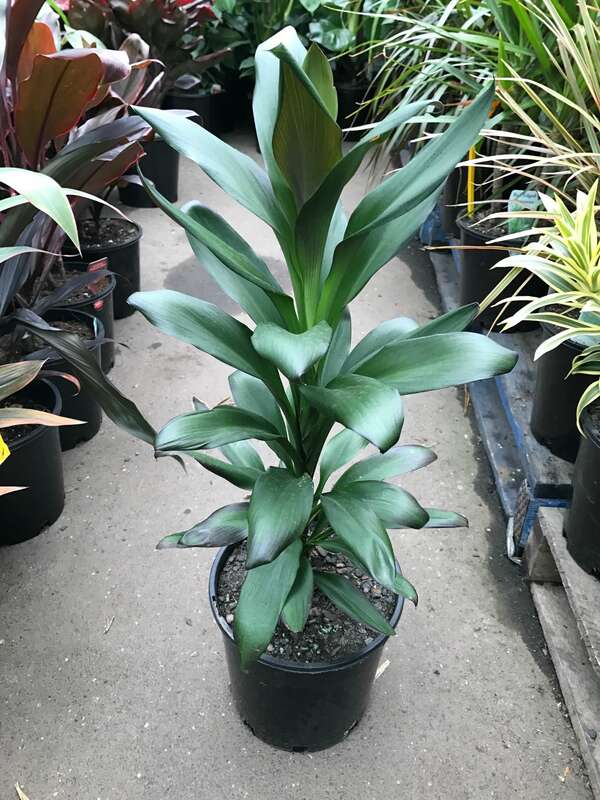 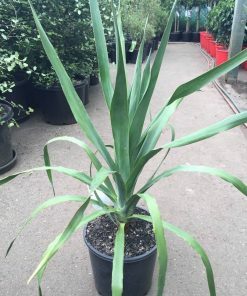 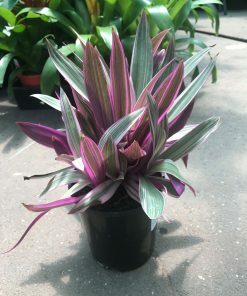 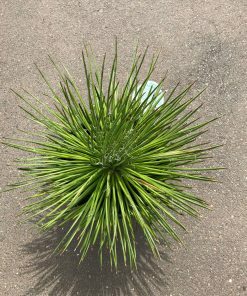 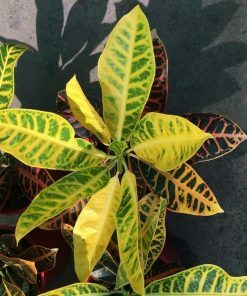 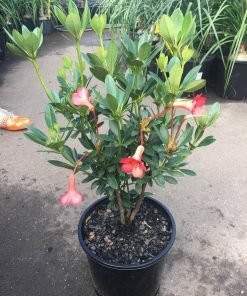 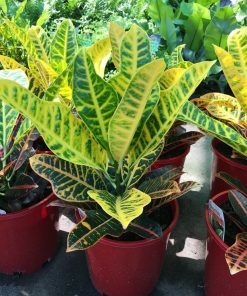 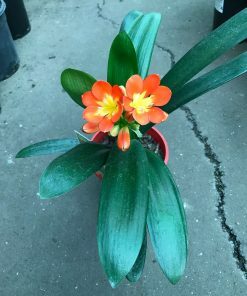 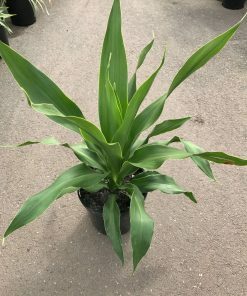 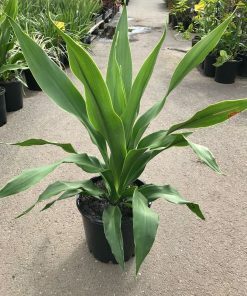 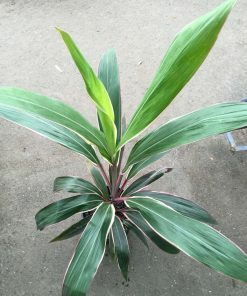 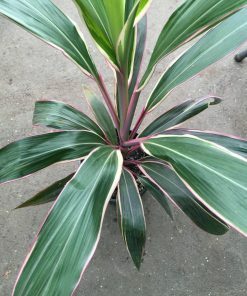 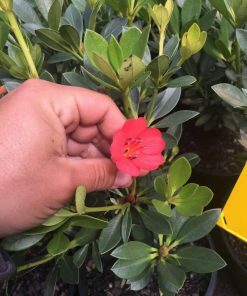 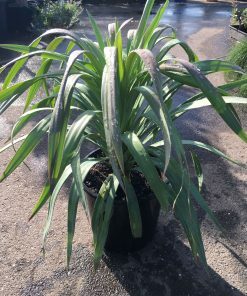 Medium evergreen plant with dark green broad leaves. 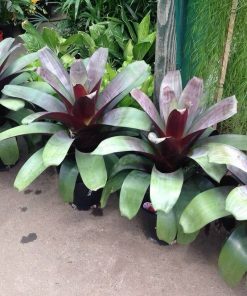 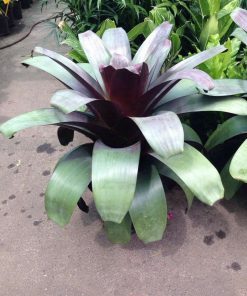 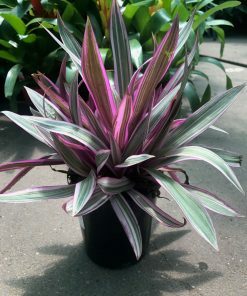 Beautiful mauve-coloured flower spikes appear in summer. 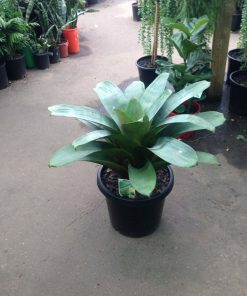 Great for adding a tropical feel to the landscape. 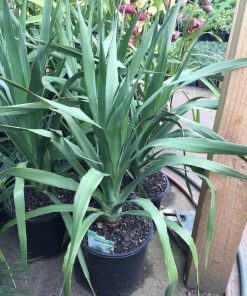 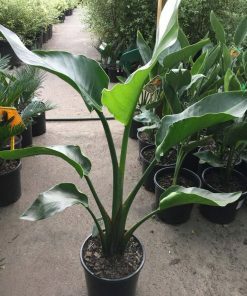 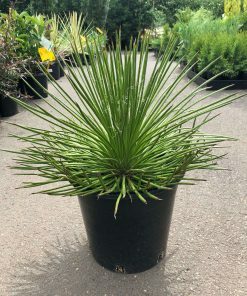 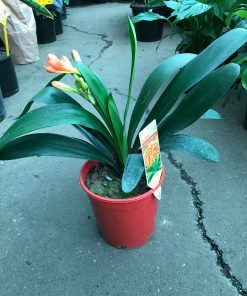 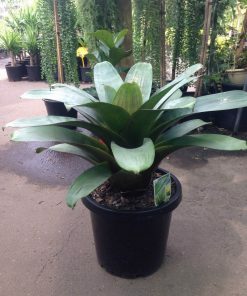 Mass plant for impact or plant in a container as a feature.